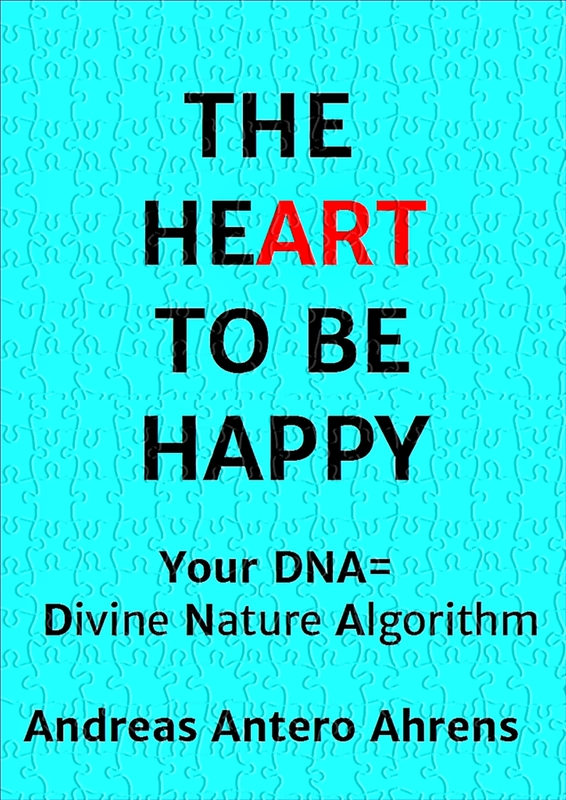 This entry was posted in Affirmations, healing, THE (HE)ART TO BE HAPPY, Uncategorized and tagged Affirmation, DNA, DNA = Divine Nature Algorithm, Epigenetics, healing, health, inner universe, mantra, Spirituality, wave-communication. Bookmark the permalink. ← You can heal your reality. Great insight.Our world is basically the manifestation of our subconscious mind. Nice work and explanation regarding various spiritual and astral parameters affecting life.